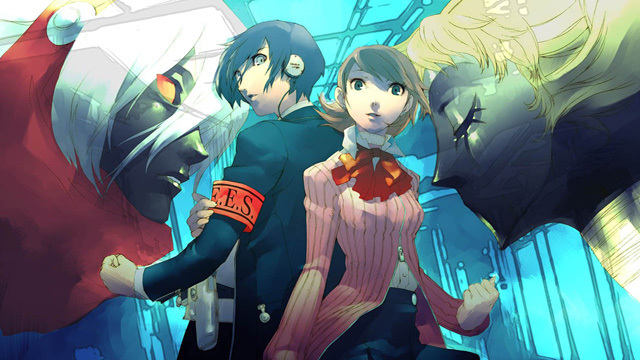 Last December, Atlus unleashed to the world Persona 4. The title received very high reception, and sold over 500 000 copies worldwide. So, it’s no surprise that Persona 5 was recently revealed via report. In a report made by 7rush, the site claims that Persona 5 for PS3 will be announced very soon. If you remember, Persona 4 was also revealed through a report, with Bloomberg mentioning the title. Stay with PlayStation LifeStyle as we’ll give the full details on the inevitable Persona 5 as they hit.